Nursery care is provided all morning for our youngest little ones, (infant to age 3). The caregivers are encouraged to hold and play with the children and to use every opportunity to talk about the love of Jesus to them. There are always pictures to color, books to read and snacks to share while loving on these children. Also, there’s a (separate) sweet, quiet Nursing Mommies Room if needed. Pre-K thru 5th Grade sit together during the opening worship of the 10:00 service. Following singing, they transition to the Children’s Church room for prayer, lessons, memory verses, crafts and activities. Middle and high school youth meet every Wednesday from 6-8PM. During the school year only (with a break between Thanksgiving and New Years). 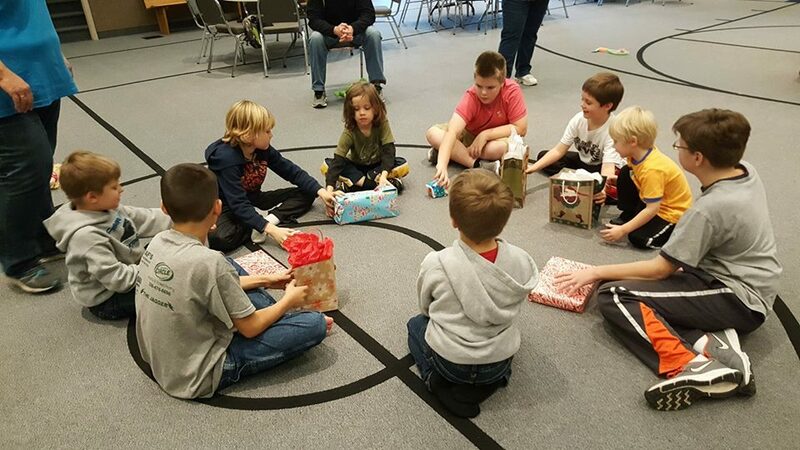 With the Bible, prayer, and a wonderful Christian church family surrounding children, they have an advantage of being strong spiritual warriors not only for themselves but also for their peers.